After breaking records and winning awards in college basketball, Brittney Griner was the first pick in the 2013 WNBA draft. She joined the Phoenix Mercury. In her first game, Brittney showed the league her skills by dunking twice. Brittney's height makes her a talented center. She's a force on defense too. Fans love to watch her block shots and grab rebounds. 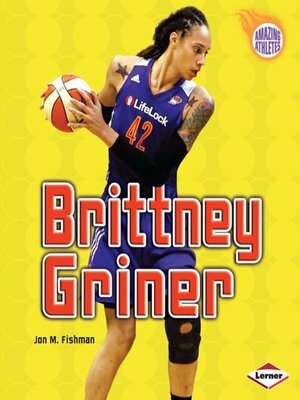 Follow Brittney's story from her early years learning basketball in Houston, Texas, to her electrifying rookie season in the WNBA.